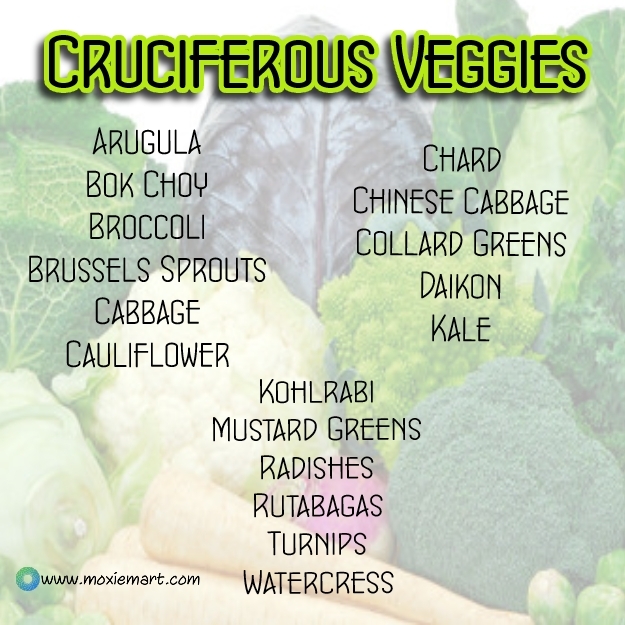 Let’s talk cruciferous vegetables and why we love them and use them daily here at Raw Juice Guru. Cruciferous vegetables are part of the Brassica genus of plants. 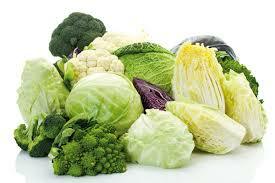 Cruciferous vegetables contain a group of substances known as glucosinolates, which are sulfur-containing chemicals. These chemicals are responsible for the pungent aroma and bitter flavor of cruciferous vegetables. During food preparation, chewing, and digestion, the glucosinolates in cruciferous vegetables are broken down to form biologically active compounds such as indoles, nitriles, thiocyanates, and isothiocyanates.